It is always an advantage to go on extra curricular activities. Not only at school but also on stuffs that you really like to do. As an anime and manga enthusiast, I don't just watch anime and read manga, I also share my personal profile to the outside world like blogging and going to anime conventions. It is always a big plus and big advantage to go to conventions as it is a good place to confirm rumors and theories of fellow enthusiasts from legit set of people. And let's not forget about the awesome freebies and picture takings with cosplayers. I wasn't in Japan when Valkyrie Drive franchise was announced. The announcement was in a convention, I don't know if I should name the convention though (hint: it is a very big convention with thousands of participants yearly). 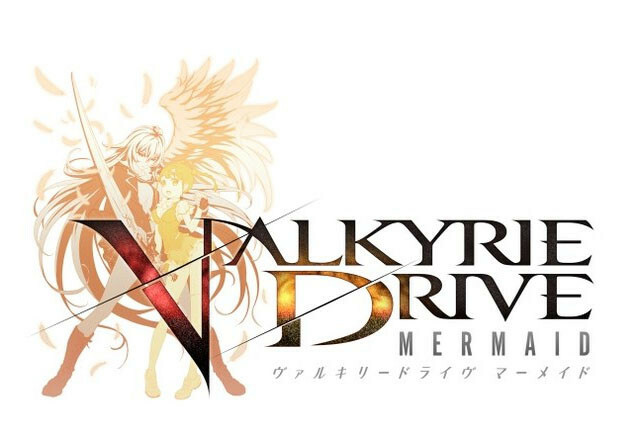 But yeah, those anime fans and gamers out there are lucky enough to have a sneak peek on the anime media but too lucky to see the contents of the games of the Valkyrie Drive franchise.